Honda has joined the General Motors-Cruise venture to develop a fully autonomous EV for commercial use in Cruise’s shared-vehicle fleet. 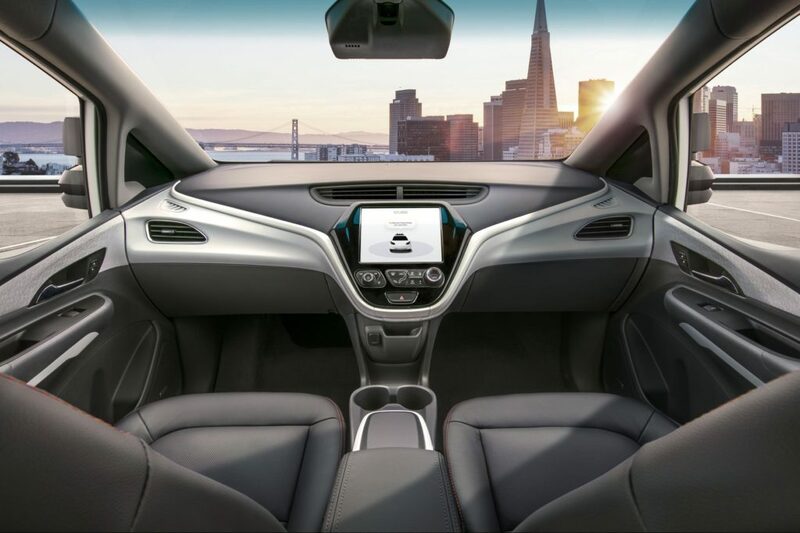 San Francisco-based Cruise is GM’s self-driving vehicle subsidiary. It is now testing autonomy systems in a fleet of Chevrolet Bolt EVs. Teaser illustration hints at look of driverless taxi being planned by GM-Honda-Cruise venture. 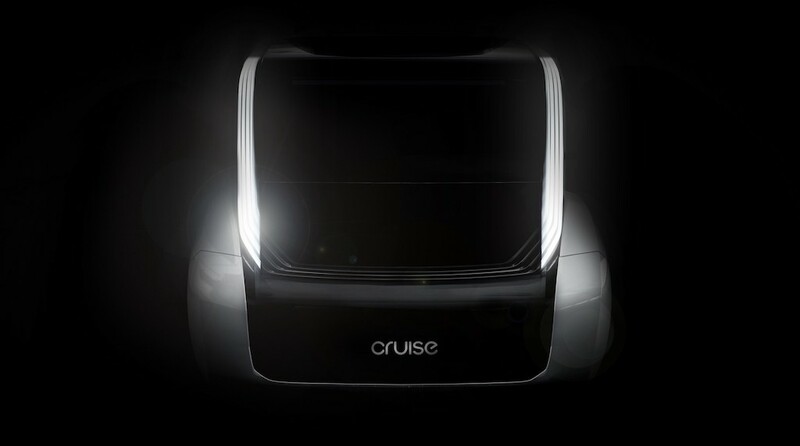 A prototype next-generation autonomous EV already has been developed by Cruise. In announcing Honda Motor Co.’s investment, Cruise CEO Kyle Vogt offered a teaser image (above) and a few hints about the direction the company is taking. Honda, which is making a $2.75 billion investment in the autonomous EV venture, markets its own EVs – the Clarity fuel-cell and battery-electric models – and as an existing, separate agreement with GM to jointly develop new battery-electric vehicle technology. The Japanese automaker brings an immediate $750 million equity investment to the GM-Cruise-Honda venture, along with an agreement to add $2 billion more over the next 12 years. Together with a recent $2.25 billion investment by Japan’s SofBank, that brings total investment in the self-diving car venture to $14.6 billion. In announcing its investment, Honda said the goal is to speed development and large-scale deployment of autonomous vehicle technology. The autonomous Bolts that Cruise is testing are being built on an existing GM production line. Interior of autonomous Chevrolet Bolt EV that GM wants to launch via its Cruise ride-share subsidiary. GM bought Cruise two years ago. The automaker said late last year that it launch self-driving cars in ride-sharing services in to several cities in 2019. Earlier this year, GM filed for federal permission to begin on-road testing of self-driving Bolt EVs that have no steering wheel, pedals, or other manual controls. The company said the request is in preparation for the launch of Cruise’s autonomous EV ride-sharing service. Cruise is one of several companies developing self-driving cars with an eye toward usingthem in various types of shared-ride programs. Electrified vehicles tend to be the vehicles of choice for autonomous driving systems in large part because self-driving cars are heavily computer-dependent. EVs and hybrids already are loaded with computer-driven electronics, including accelerate, brake and shift-by-wire systems. EVs have far fewer mechanical parts to take care of, so less maintenance and fewer mechanical breakdowns, than internal combustion engines. They also deliver far better fuel economy, making it easier to persuade regulators to allow autonomous EVs and hybrids on the road. It is simply easier to start with an EV if you want to make a self-driving vehicle.